Yesterday I blogged about how a very dear friend of mine passed away this past Sunday. What caught me off guard were the strong emotions I felt when I heard the news. Then I realized that you don’t have to talk to a friend everyday or even see them to feel close; when a dear friend passes away you’ll feel the loss just as strong . 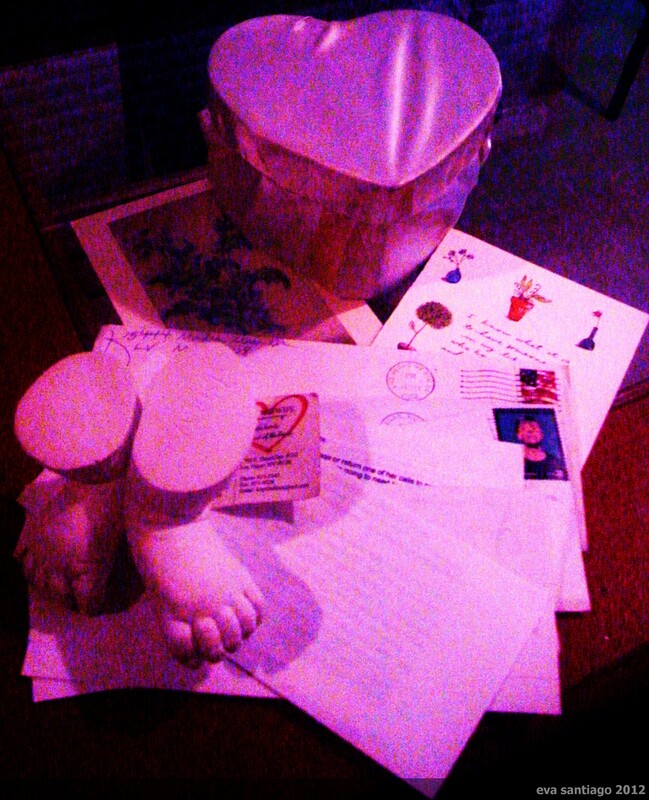 Then I remembered the letters I received from her and I took them out and re-read them to my kids. There was my healing balm. Re-reading them after all these years, I felt her love all over again. I am so happy to have those! So today my photo is of those precious letters I’ll treasure forever. Happy Tuesday everyone :)! Your post reminded me of some very old letters I have at home from my grandmother. I’ll think I’ll read them tonight. Thanks!